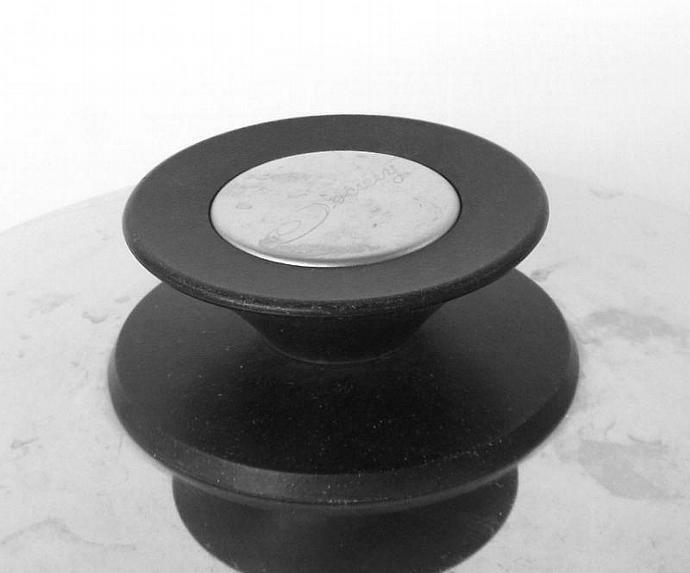 I am offering a vintage (Regal) Society stainless steel cookware pan lid / cover. 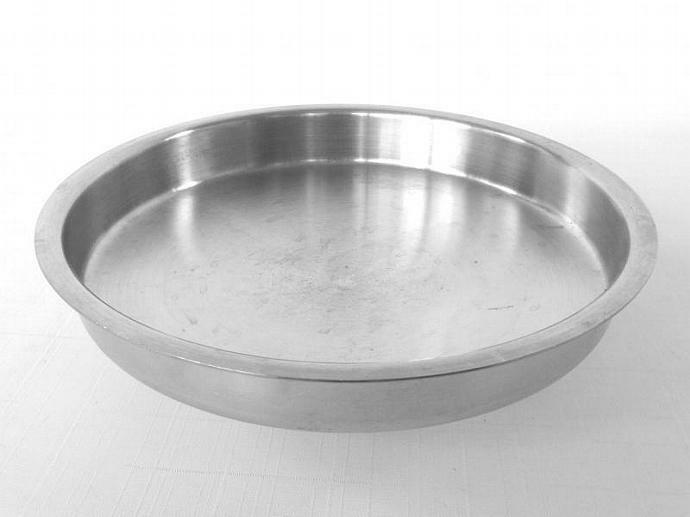 Measuring exactly 7.5" in diameter, this Society stainless cookware lid will also fit some other brands of waterless cookware - measure to be certain. 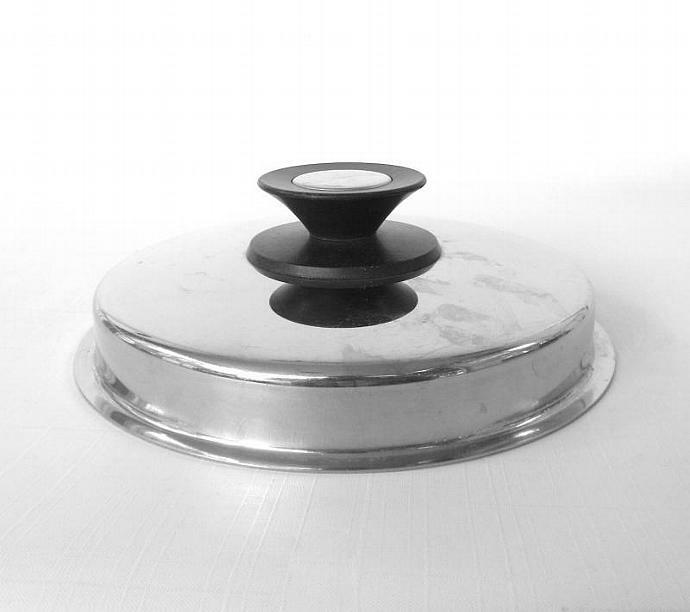 This vintage Society cookware lid has scratches from normal use and loss of gloss to the knob. 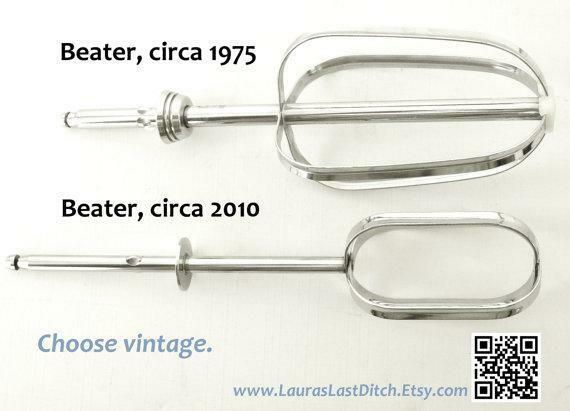 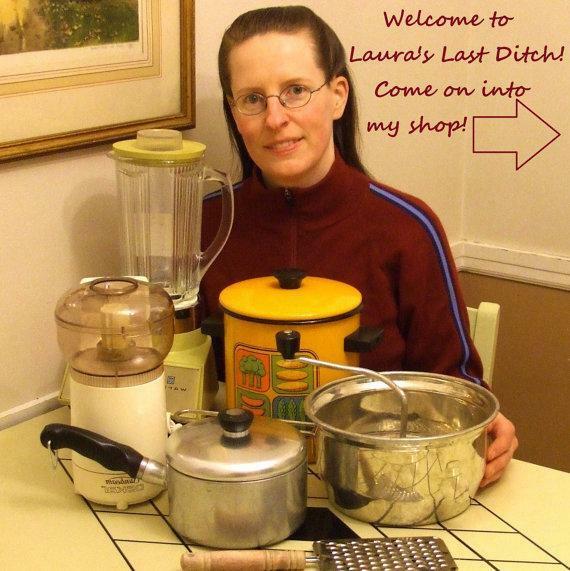 "Add Shop to Favorites" via the link on the right for first dibs on more hard-to-find vintage kitchenwares from Laura's Last Ditch, then "Add to Cart" to make this vintage Society stainless waterless cookware lid replacement part yours.